Use this form to contact our office directly. The information which you give in completing this form will be forwarded to Salama Chiropractic staff and will not be used for any other purpose or provided to any other parties. Friendship, Bonanza Hills and surrounding areas. 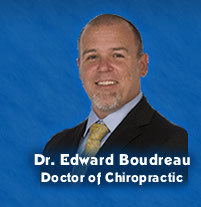 Oak Ridge, North Carolina (NC) Chiropractors - Greensboro & Winston Salem.